In tribal Jharkhand, if you are a woman you are expected to marry young, stay at home and raise children. A life outside of the four walls is almost unimaginable. Even as boys were allowed to live their dream, young girls knew their future lay in the domestic chores set by the elders in the family. Then came a man who transformed their life in the most fun yet engaging way possible: Football. 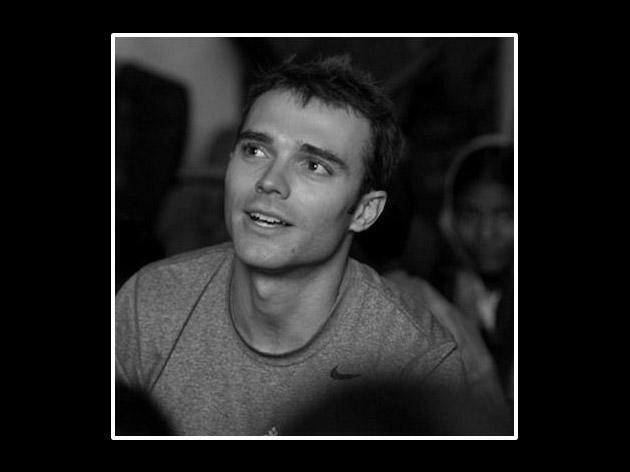 Yuwa is a foundation that aims to uplift underprivileged girls of a remote Ranchi village and its founder Franz Gastler, an American ice hockey coach, believed he could make a difference through sports. Every evening, young girls take their football boots out and play. This not only builds a team spirit but also instills the girls with confidence, not to mention the fun it brings to their lives. # A girl with 7 years of education marries 4 years later, and has 2.2 fewer children. # When an educated girl earns income, she reinvests 90% of it in her family, compared to 35% for a boy. # The population's HIV rate goes down and malnutrition decreases 43%. # If 10% more girls go to secondary school, the country's economy grows 3%. # Yet 99.4% of international aid money is not directed to her.